B.P. Ed OR M.P.Ed has been appointed as team manager for matches. 2 days net practice in a week. 2 days open nets practice in a week. 1 Day net practice in a week. 3 days test match in a week. 1 day open net in a week. Total approx. 20 days in a month & 240 days in a year. 2 days open net practice in a week. 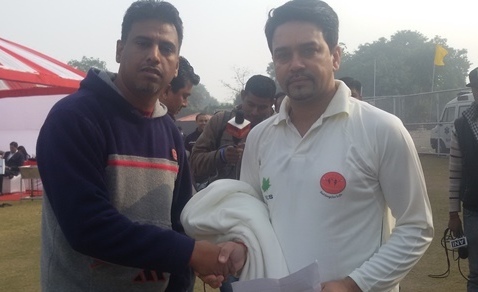 3 One day match in a week. 1 Day Open net practice in a week. 1 One day match in a week. 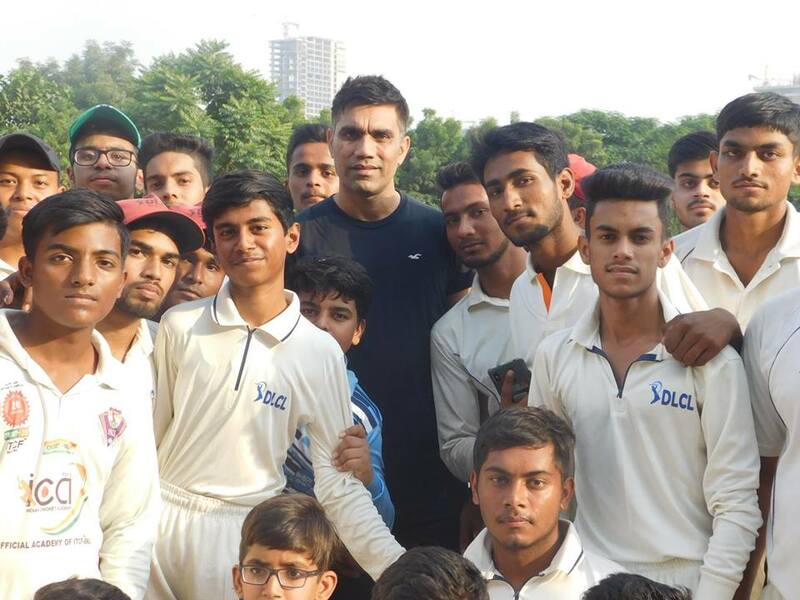 Orthodox technique and strokeplay for batsman, Bowling techniquesfrom runner up to follow through for bowlers, Fielding etc..
20 -30 minutes batting (approx. 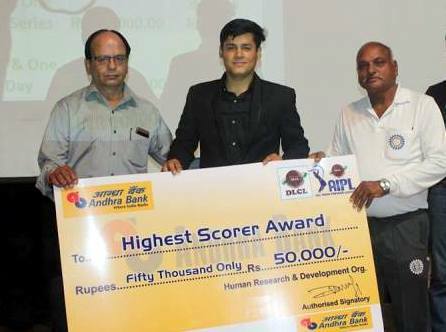 60 to 90 balls per player) for batsman. 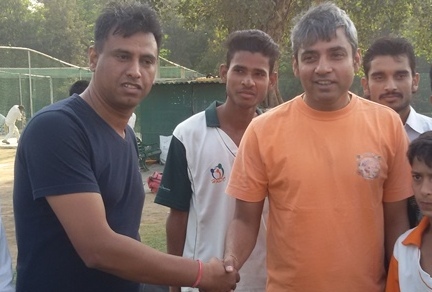 Error correction session (Only BCCI Qualified coaches are appointed to this session. All rounder takes both chances. Test, One Day and T20 Tournament participation. Video recording of each and every players for error corrections. Night match and Night open nets. Online training facilities available for APMS players. Player can raise question to fix their problem thru video calling with the erxpert. 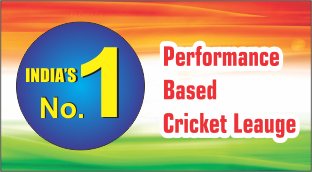 Digital training are given by BCCI Qualified coach on quarterly basis. 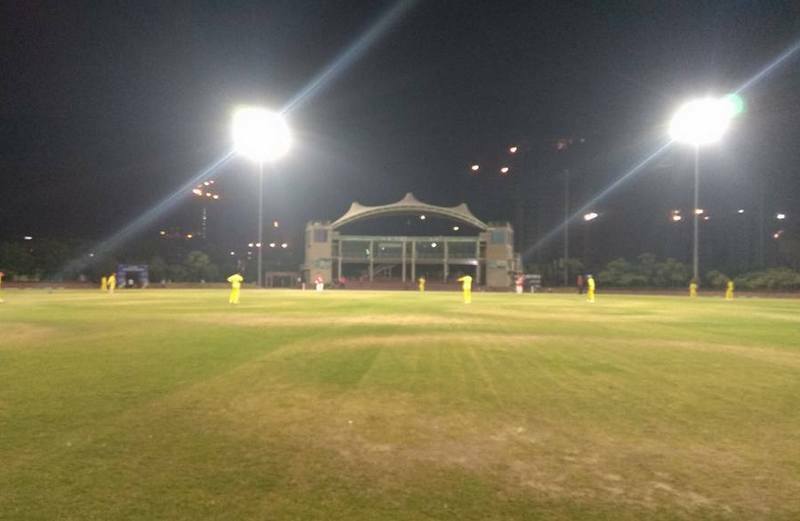 Night matches are provided in Floodlights for the APMS players 1 Match every month. Air-conditioned residential camp and hostel facilities are available in Delhi, Chhatishgarh, Uttrakhand, Rajasthan, Bihar& Jharkhand at very reasonable fees. Free for EWS. The ground has been built as per ICC standards and is fit for organising even international matches. 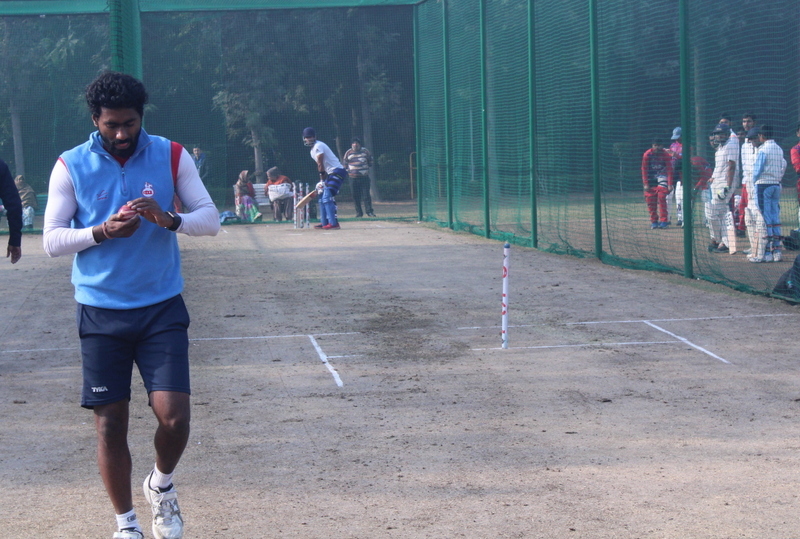 Special emphasis has been laid on retaining grass on the pitches, which is rare in India. The soft and lush green outfield helps in development of advanced sliding diving fielding skills. 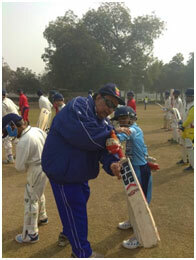 Ground is hired to conduct the matches and practice. The ground boasts of equipment of international standards, like underground sprinkler systems, automated mowers, rollers, super-sopper, provision for stumpvision camera and snickometer, synthetic turf etc. The floodlights enable us to continue coaching even after sunset, which is very essential as due to thrust on academics, a child gets less time before sunset. We use the latest scientific coaching methods.